Enjoy the rest of your week Tara! Thanks for hosting and thanks for featuring my Fall To-Do List! Hey lady! Hope you are having a great week! Thank you for hosting your awesome party! 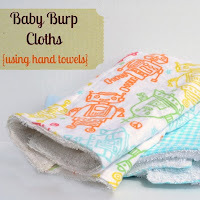 Thank you for hosting and for featuring my baby burp cloths! Good morning! With the weather getting cooler, my dessert needs change. I want spicy cookies-but hate the calories. So, I came up with a Skinny Ginger Puff Cookie Recipe (#120) that satisfies those spicy cravings. They're made without shortening or sugar, but taste amazing. I hope you enjoy! 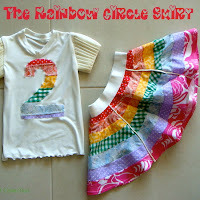 Hi am am following you from Naptime Review and like your Facebook page and blog. 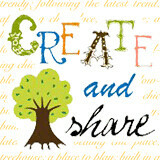 I would love for you to follow back. 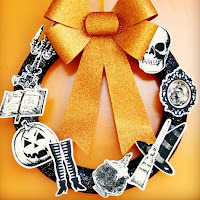 Thank you so much for featuring my Halloween wreath! 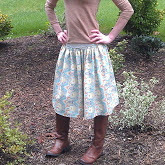 I am going to check the rest of the features out now.